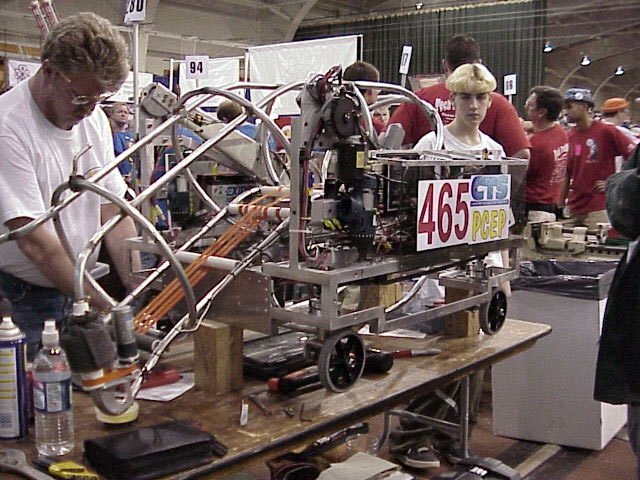 Founded for the 2000 season, “Team Lightning” completed in Co-opertition FIRST under the number 465. 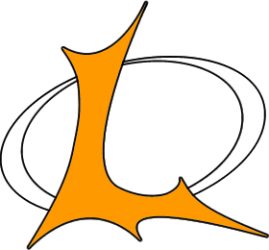 We didn’t adopt our current name (Lightning Robotics) and number (862) until two years later! In Co-Operation FIRST, each match was two minutes long. Across midfield were two 6-foot high goals; an eight-foot wide carpeted ramp separated the two. Under each goal was a 30 inch clearance bar. Above the ramp was a 5 foot high clearance bar that the robots could also hang from. The game was played in a 2v2 format. Robots and human players scored by getting as many as possible of the (29x) 13-inch yellow balls and (4x) 13-inch black balls into their goal. A match was scored by adding up all the points for balls in the goals: 1 for each yellow, and 5 for each black. Alliance were awarded five additional points for robots completely on the ramp and 10 points for robots hanging from the bar. History:In 1999, our lead mentor, Jay Obsniuk was hired to Plymouth-Canton Community Schools District. He had worked in the South Lyon school district before, where he had first heard about FIRST when 67 Team HOT approached him about forming a team. 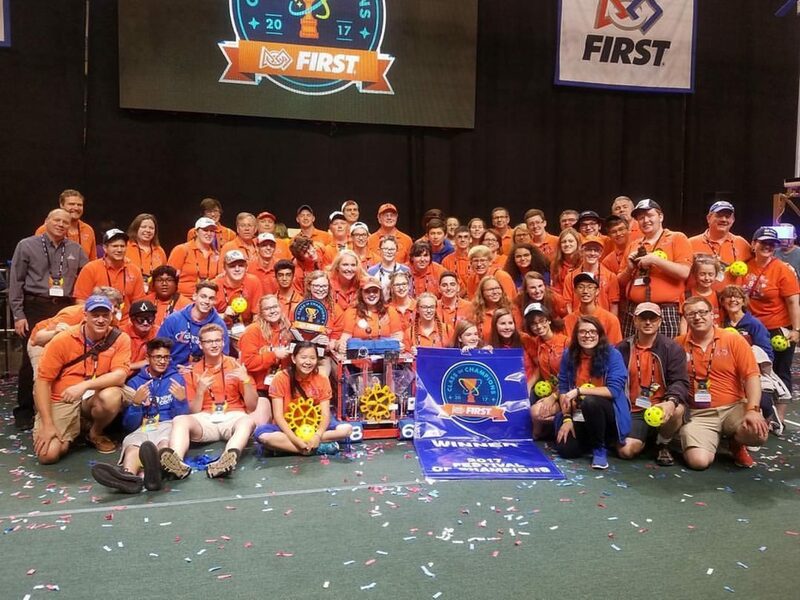 Shortly after being hired, Mr. Obsniuk asked Plymouth-Canton if he could start a robotics team leading to the formation of team 465. FIRST helped us to find a sponsor, CTS, and our inaugural season began. Originally CTS wasn’t interested in being our sponsor but the mentors from CTS really made the season a success . Our team’s president was a sister of a Team 45 member. Our season went quite well and we went to Disney World, Orlando, Florida for National Championship. We were selected 8th seed alliance at Great Lakes Regional due to our highly engineer-influenced team. Our main mentor, Mr. Obsniuk, was also able to go to Dean Kamen’s house in New Hampshire that year.